We ventured to Nanjing, China, where thonik undertook a residency with UNESCO. 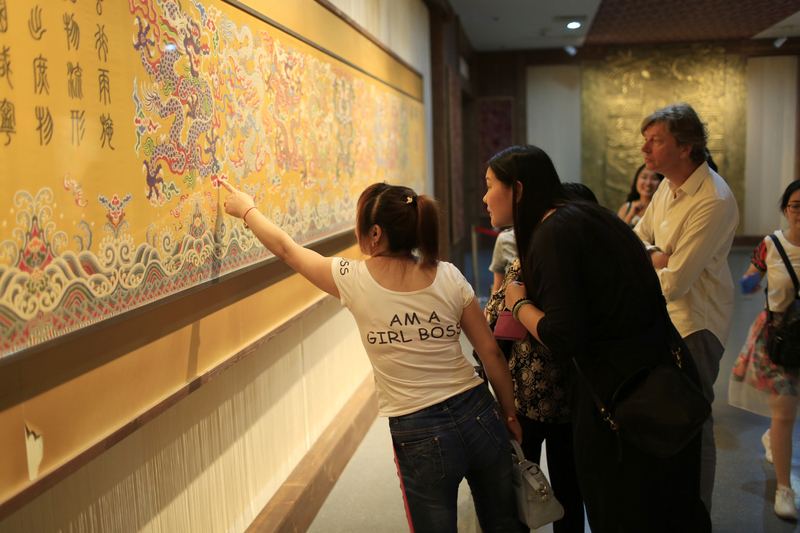 Our goal was to revitalise the traditional craft of the Yunjin brocade, an intricate technique that combines weaving and embroidery in a painstakingly complex process. 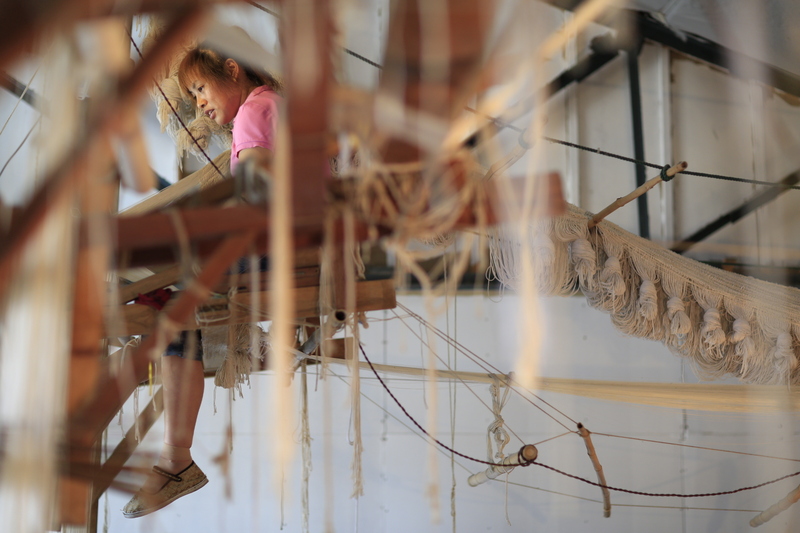 Instead of focusing on this historical technique directly, we shifted our lens to two talented women weavers – Qiao Yun and Xiao Fang. Through this we discovered that Qiao Yun had a dream of making a wedding dress for her daughter, Yen Fei. For thonik, the social value of design is central, so we immediately decided that this dress should be the outcome of our collaboration. Differences in culture, gender, skill and generation should not divide us. Instead, these differences are the main source of social change. Through collaborating on this dress, we show how design can empower people in their search for a just and equal position in today’s society. More information on the residency will follow shortly. Research, textile design, dress design, and video documentary in 2016-2017.